The stab of feathers bites across my shoulder blades. A constant crash of wind and waves pounds in my ears, and the harsh odor of burnt wood and plaster overwhelms my senses. Running my fingers along rough fabric underneath my body, tufts of material come loose in my hand. With fists clenched , my sleepy-eyed gaze roves across darkened, soot-mottled walls. “Where am I?” The slur in my voice doesn’t surprise me—I’ve become accustomed to what it must feel like to be hit by a tranquilizer dart. “Where are you? Where am I? It seems a redundant question. You are here. I am here.” She snickers. Shading my eyes with my hand, my gaze travels up a staircase banister, on toward the highest point of the ceiling far above my head. 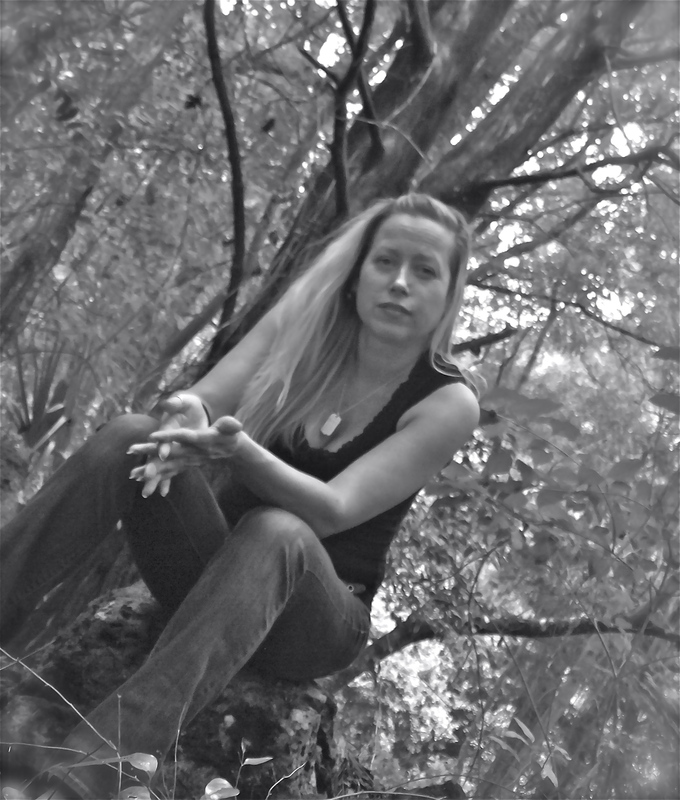 Attached to the wall like a spider, skin hanging from her bones, a woman peers down. From her perch, she smiles, a blackened-toothed grin spreading slowly over her wide, lopsided mouth. 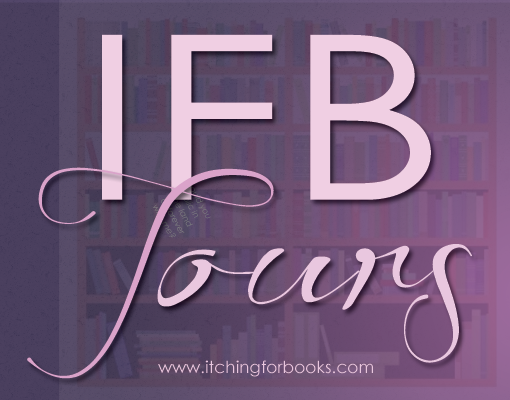 TORN Book Blitz Giveaway Winners! as well as Shane Morgan at Itching for Books. You both won a signed paperback of TORN. Congrats, and thanks for entering! In honor of TORN’s release, I have a ton going on. 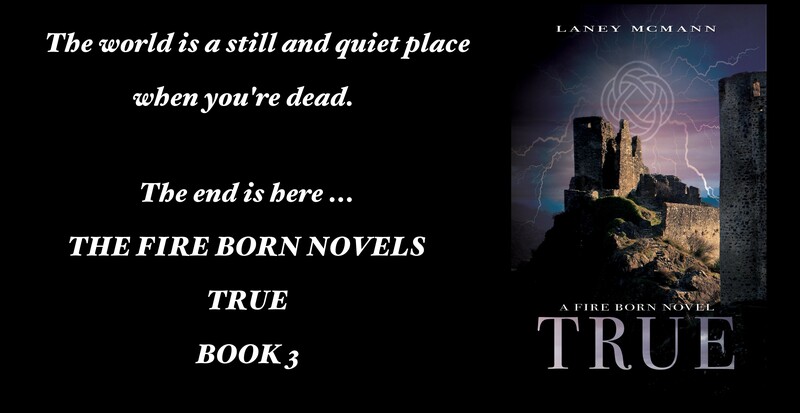 The TORN Book Blast and Book Blitz are also happening all over social media for the next few days. Thank you, thank you to all the awesome bloggers/readers, and writers who are participating! I have several giveaways happening across the board, three to be exact. 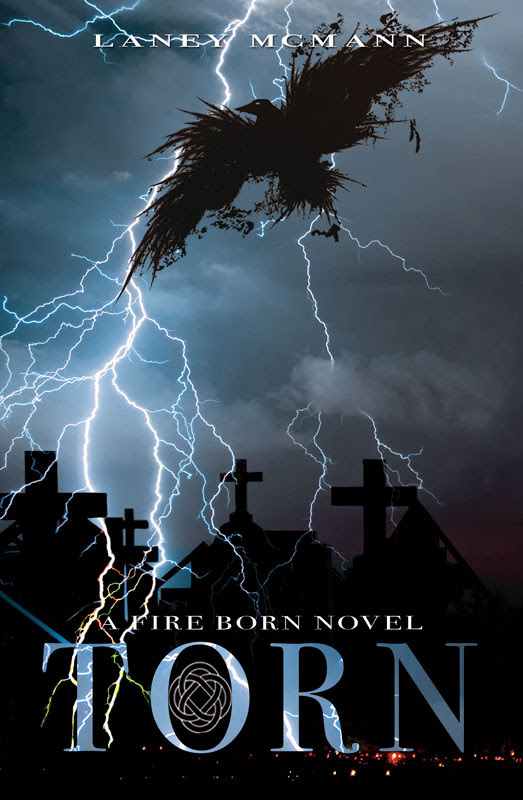 Signed paperback copy of TIED and TORN to ONE winner & e-book copy of TIED and TORN to ONE winner (Int). 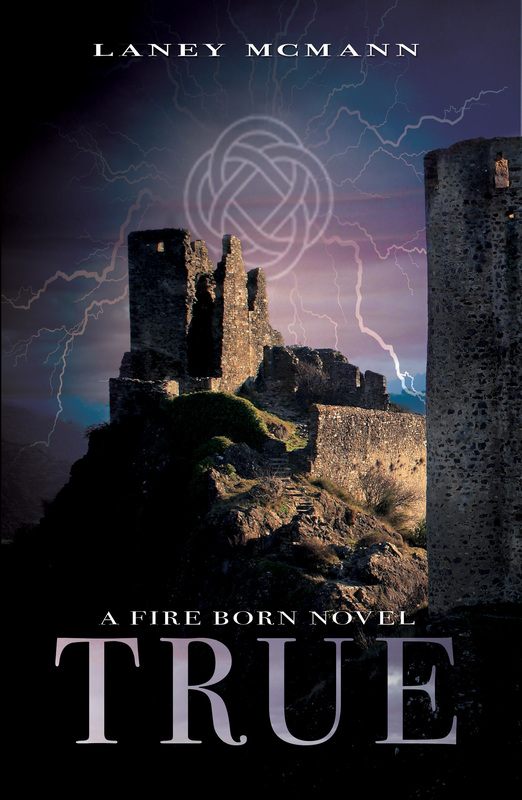 We have 10 Days until the second book in the Fire Born Novels trilogy launches. 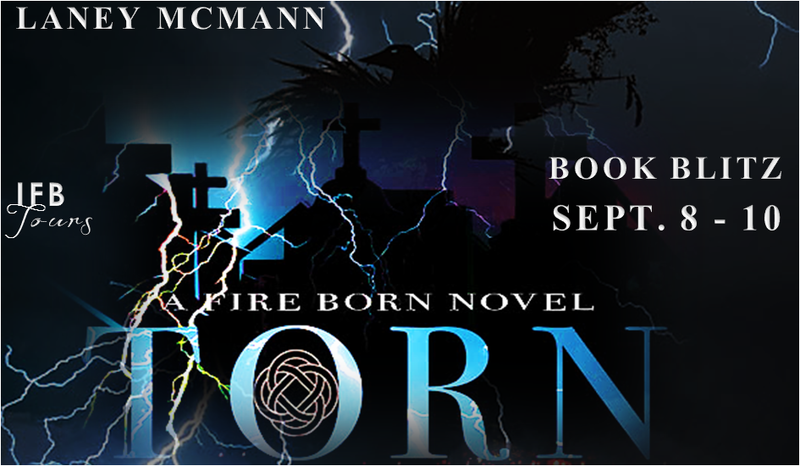 First, the TORN Blog/Book Tour (the schedule is up on the menu ^^^), which includes a Giveaway. 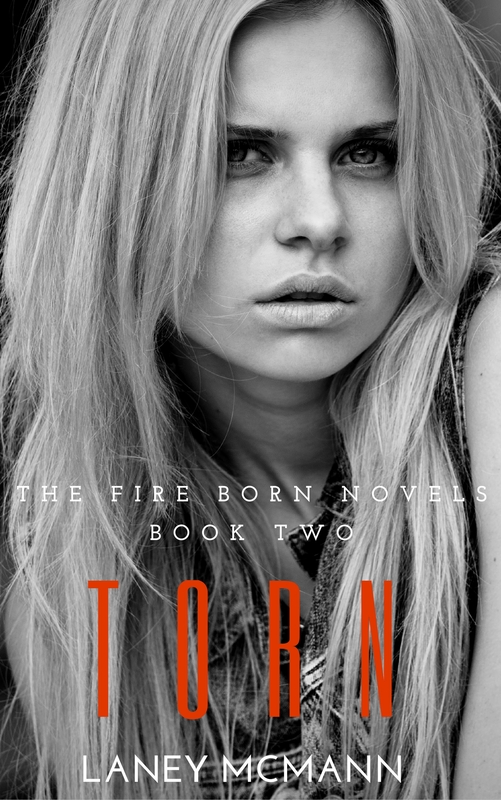 Thirdly, the TORN playlist will be up and running next week for everyone who wants a glimpse into the feel of the book. 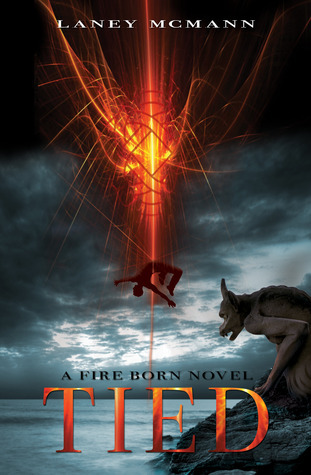 AND, lastly, >>> I have a special treat for everyone who hasn’t read TIED (Fire Born 1) coming very soon (days), so stay tuned for that. Layla and Max are back September 8th.